School homework, use of electronic devices are major causes, report says. 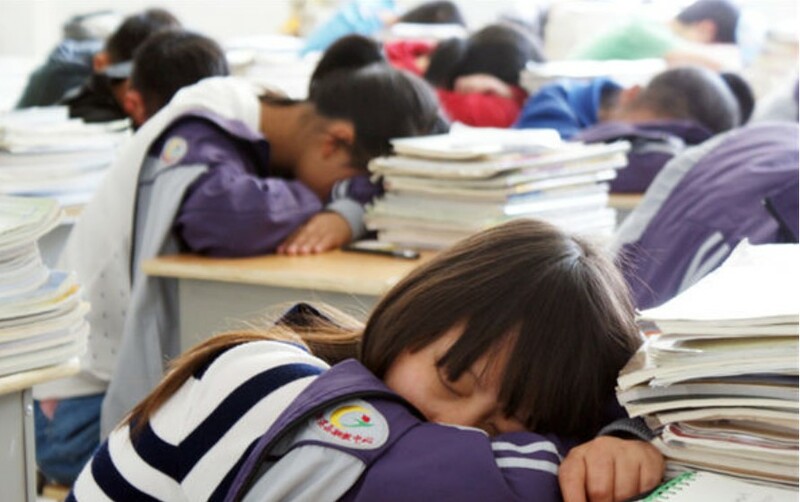 More than 60 percent of children and teens do not get adequate sleep, which can put their health at risk, according to a report released on Sunday by the Chinese Sleep Research Society. Nearly 63 percent of Chinese youths ages 6 to 17 sleep less than eight hours a day, according to the report. Among 13- to 17-year-olds the figure is more than 81 percent. The report was based on a survey at the end of last year and in January. 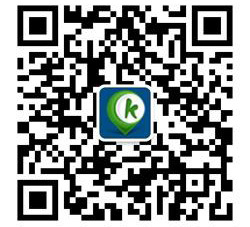 It covered nearly 70,000 children and teens ages 6 to 17 across the Chinese mainland, Hong Kong, Macao and Taiwan.